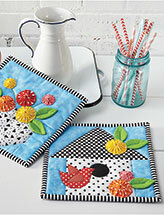 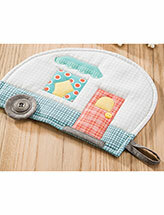 Cute table runner with yo-yo accents. 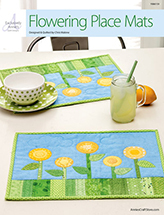 This simple table runner becomes spectacular when dimensional flowers and leaves are added. Finished size is 48" x 15 3/4".